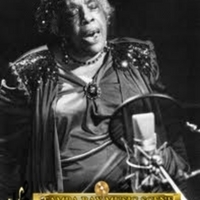 "Diamond Teeth" Mary McClain (born Mary Smith), an African-American blues, gospel, and vaudeville singer who performed from the 1910s through the 1990s. "Diamond Teeth" Mary was the half-sister of blues legend, Bessie Smith, and was present at her death following an automobile accident. Performing in various minstrel shows through the 1920s and 1930s, she was known as "Walking Mary" until the 1940s. She had diamonds removed from a bracelet and set into her front teeth, giving her famous moniker, but eventually removed them to pay for her mother's medical bills. Often promoted as "Queen of the Blues," she performed with some of the biggest names in African-American music, including Billie Holiday, Bessie Smith, Sarah Vaughan, Ray Charles, Count Basie, Nat 'King' Cole, Charlie Parker, and Duke Ellington. 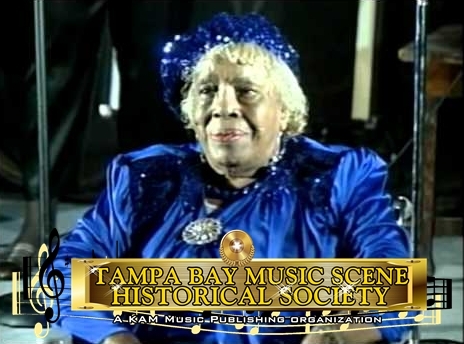 "Diamond Teeth" Mary moved to Bradenton, Florida, in 1960, where she began performing gospel music, rather than secular blues, and remained there until her death in April 2000. She was given national exposure in the late 1970s, when Steven Zeitlin of the Smithsonian Institution tracked her down and convinced her to perform at the American Folklife Festival. She performed for President Ronald Reagan at the White House in 1980, appeared in an off-Broadway production in 1981, became one of the first recipients of the Florida Folk Heritage Award in 1986, recorded her first album, If I Can't Sell It, I'm Gonna Sit On It, in 1993, and continued to perform at blues festivals in the United States and Europe until her death at age 97. A play about her life premiered at the Florida Folk Festival in 2000. Original black and white photographs: Profiles: Bands & Artists, Tampa Bay Music Scene Historical Society. Digital reproduction of original color photograph. 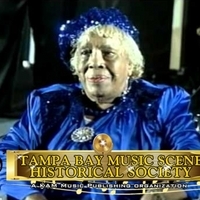 http://www.tampabaymusichistory.com/resources/34564.jpg. Digital reproduction of original black and white photograph. 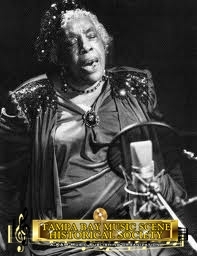 http://www.tampabaymusichistory.com/resources/DiamondTeethMary.jpg. Digital reproduction of original black and white photograph. http://www.tampabaymusichistory.com/resources/35464352.jpeg. Digital reproduction of original color photograph: Profiles: Bands & Artists, Tampa Bay Music Scene Historical Society. Blues Collection, Central Florida Music History Collection, RICHES of Central Florida. ""Diamond Teeth" Mary". 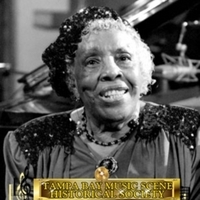 TampaBayMusicHistory.com. 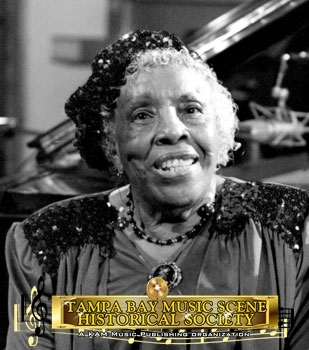 http://www.tampabaymusichistory.com/diamond-teeth-mary.php. “"Diamond Teeth" Mary.” RICHES of Central Florida accessed April 23, 2019, https://richesmi.cah.ucf.edu/omeka/items/show/5444.